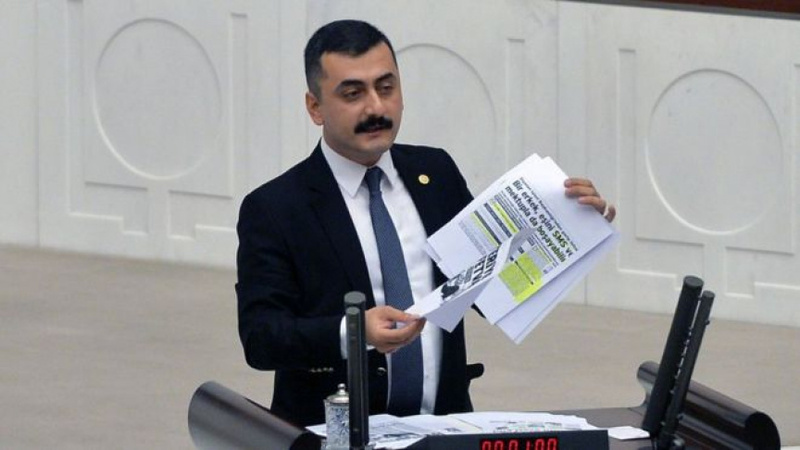 Erdem is accused of supporting Gulen while he was editor of Karsi newspaper, which published voice recordings in 2013 that suggested widespread government corruption, allegations the government says were fabrications. Erdem was charged with "deliberately and willingly" aiding a "terror group" without being a member. The ex-lawmaker, who denies wrongdoing, could face up 22 years in prison.